I have a confession to make: I’ve failed. The truth is, I’m not really a very good nature photographer, I’m just pretending I am. I fail all the time, but I’ve just learnt how to cover it up. Boo hoo hoo hoo hoo! 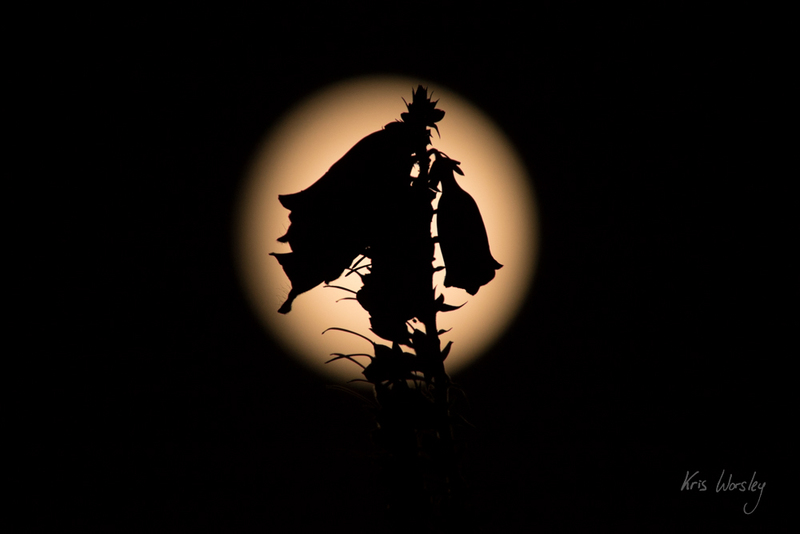 Howl. Sob. (and if Claudia Schiffer happens to be reading this, yes please, a hug would help). Anyway, I thought you should know about this, because you’ve been good to me – and so I have a reward for you. Since the numbers of people reading the blog are really soaring now, and I’m really grateful for all who read this blog (that’s you) and who add to those (at times eye-watering) numbers. We’re a special little group, I think, so I’ve invented a secret code for us, we the people who inhabit this blog – it’s like a little secret society, except it’s online so it’s possible that none of our society will ever meet. 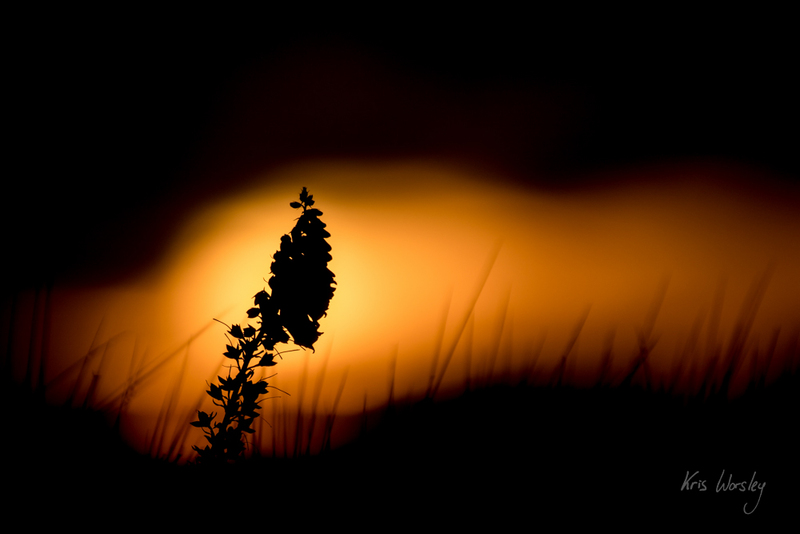 And the SECRET CODE is: foxglove. 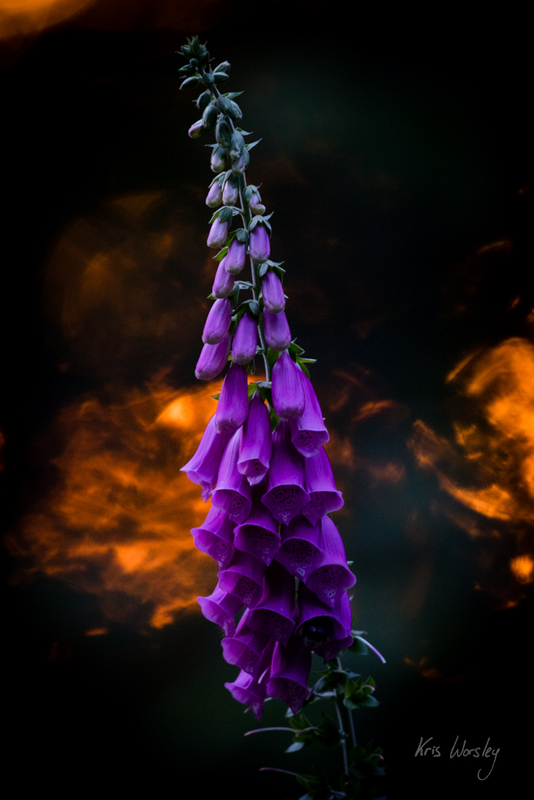 The thing is, I’ve been photographing a lot of foxgloves recently simply because they seem to be out everywhere I go. That much is normal. 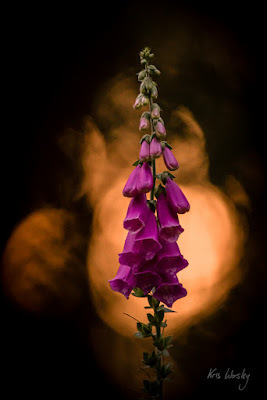 But the fact is that I’ve had a lot of trips out recently where I’ve failed to photograph whatever it was that I’d set out to photograph, and so I’ve just ended up photographing foxgloves, because they’re there and quite pretty, and at least I can pretend that it’s what I actually meant to do. But I can’t really say there are many times in my life I’ve actually gone out in order to photograph a foxglove. 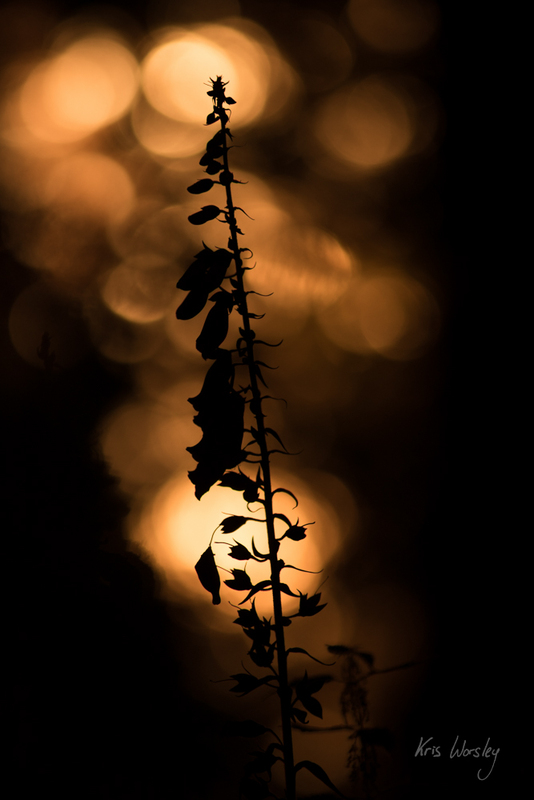 My growing portfolio of foxglove images is a sign of my constant failure as a nature photographer. 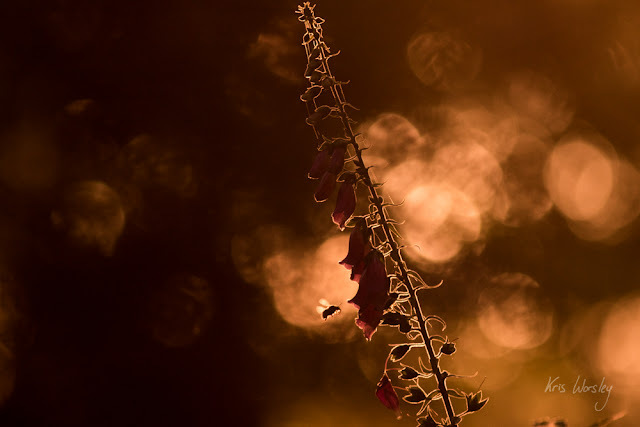 Maybe there’s an upside – maybe next time some photo publication wants a picture of a foxglove, they’ll come my way, as I’ve got photos of them in all different habitats right across the UK now! Get me with my amazingly diverse foxglove portfolio! 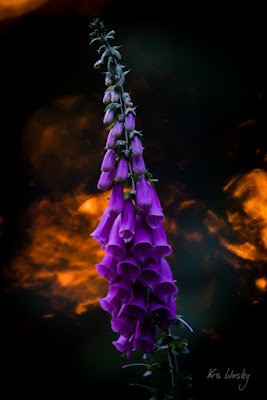 So next time you see a foxglove image appear on my blog, you’ll know: it’s a sign that things haven’t gone as planned. Those less committed followers who come here just look at the pictures and move on will never know, but we, the hard-core membership of this society, the ones who read and respond to this stuff, we will know; we’re special. But that’s how nature photography works – I always say that photographing nature isn’t something that you go out and do, but it’s a lifestyle that you live over the long term, and in the course of that lifestyle, some pictures turn up occasionally that you like, and help convince you that you’re doing the right thing and should carry on. So there we are - there’s thick and there’s thin. Let’s stick together through both. Please? ...now...has anyone found Claudia yet?